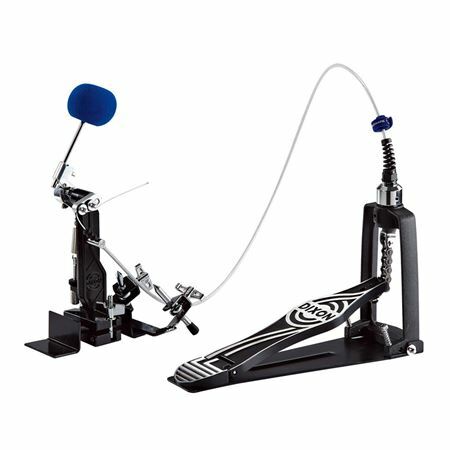 Order your Dixon Cajon Pedal Plus 2 With Extra 3 Foot Cable from AMS and enjoy 0% Interest Payment Plans, Free Shipping, Free Extended Warranty & 45 Day Money Back Guarantee. Multi-functional Cajon Pedal that makes mounting quick, easy and obstruction free. It can also be mounted to most hardware diameters in striking distance of auxiliary percussion and effects. Now includes a free 3’ cable replacement.